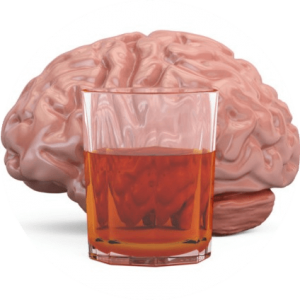 Alcoholism and Brain Damage: Does Drinking Kills Brain Cells? Excessive consumption of alcohol leads to harmful changes in organs and tissues throughout the human body. One of the key sites of damage is the brain. Alcoholism itself is classified as a form of brain damage or disease. In people already afflicted with alcoholism, its presence can also lead to a range of serious, severe or life-threatening changes in this vitally important organ. In addition, in women who drink heavily while pregnant, fetal brain damage from alcohol exposure can lead to the onset of fetal alcohol syndrome, a condition marked by lifelong physical changes and behavioral and learning difficulties. If you or your loved one are at-risk for the damaging brain changes triggered by heavy drinking and alcoholism, enrollment in an alcohol treatment program can help you avoid lasting harm. For more information on inpatient and outpatient options, call (888)-459-5511 today. The human brain is largely composed of specialized nerve cells called neurons. Round the clock, these neurons — which number in the billions — communicate back and forth while channeling signals to and from the body. To carry out this ongoing activity, the nerve cells rely on a variety of chemicals known as neurotransmitters. Each of these chemicals triggers unique changes in the brain. Alcohol belongs to a class of substances called central nervous system depressants. These substances get their name because they slow down the normal speed of neuron/neurotransmitter activity. When enough alcohol enters the bloodstream, this reduction in activity produces the symptoms of intoxication. In a person who drinks heavily in a short amount of time, an even greater drop in nerve cell communication can lead to the onset of the toxic reaction referred to as alcohol poisoning. 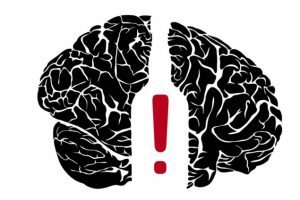 Alcohol also alters the brain’s production of specific neurotransmitters. In an area known as the pleasure center, the substance’s presence leads to rising output of a transmitter called dopamine. Over time, the brain of a person who consumes alcohol in excessive amounts can grow accustomed to this spike in dopamine levels. It is this fundamental change that sets the stage for alcoholism (i.e., alcohol dependence). In a worst-case scenario, people affected by this disorder can fall into a coma or die. Current federal figures show that roughly one-third of all American 12th graders consume alcohol on a monthly basis. About 20 percent of all 10th graders also drink in a given month. These are unfortunate facts of life since research has shown that teens who drink have increased chances of altering normal brain function. This is true for two reasons. First, during adolescence, the brain has yet to complete some of its most important phases of development. Among other things, this means that the disruptions triggered by alcohol exposure can have a harmful effect on the ability learn and process information. Also, people who start drinking before reaching adulthood increase their odds of developing clinical alcoholism or alcohol abuse during their lifetimes. While alcohol’s effects on the brain are widespread, people affected by alcoholism-related damage can potentially recover over time. The key to recovery is successful establishment and maintenance of alcohol abstinence. 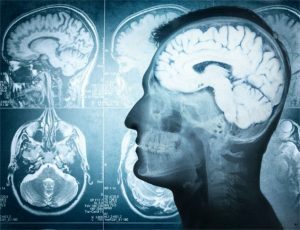 After avoiding drinking for anywhere from a few months to a year or more, many people experience an increase in brain mass and an associated return in day-to-day brain function. Much of this documented improvement occurs in the cerebral cortex, the seat of higher mental function. However, positive changes may also occur in other brain areas. People affected by hepatic encephalopathy sometimes improve when their doctors eliminate the buildup of liver toxins in their bloodstreams. However, in a significant number of cases, only a liver transplant will help restore normal brain function. Thiamine supplementation can help ease many of the symptoms of Wernicke-Korsakoff syndrome, as long as the affected person also establishes alcohol abstinence. However, even with these steps, some of the memory and thought problems triggered by Korsakoff psychosis will typically remain unchanged. Excessive drinking clearly has a harmful effect on normal brain function. The short-term effects of alcohol on the brain include intoxication and alcohol poisoning. The long-term effects of alcohol on the brain include alcoholism and a range of damaging changes in physical, mental and behavioral well-being. Some of the consequences of chronic heavy drinking are direct. However, the list of problems also includes hepatic encephalopathy, Wernicke-Korsakoff syndrome and other indirect outcomes. 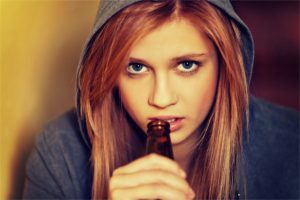 Teenagers who drink have unique brain-related risks, including heightened chances of developing alcoholism. Improvement is possible for people affected by drinking-related brain damage. However, as a rule, positive outcomes only come with successful avoidance of alcohol use. 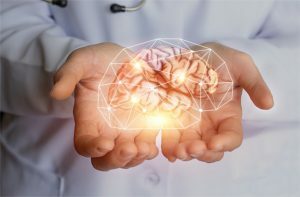 Timely participation in an outpatient or inpatient treatment program can help you or your loved one steer clear of some of the worst consequences of alcohol-related brain damage. Call (888)-459-5511 today for more information on available program options. 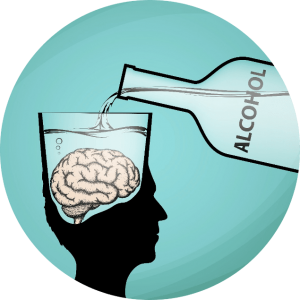 Addiction Resource » Alcoholism: Everything You Need to Know About the Addiction » Alcohol Effects Guide: Exploring the Long- and Short-Term Effects of Alcohol Use » Alcoholism and Brain Damage: Does Drinking Kills Brain Cells?